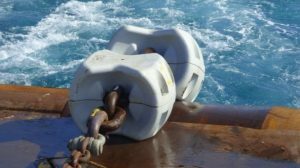 The 25MW WindFloat Atlantic floating project in Portugal has used the first ever Lankhorst Dyneema DM20 mooring tethers. 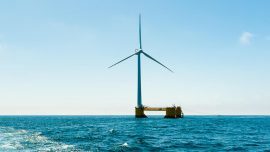 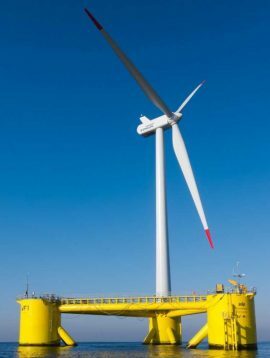 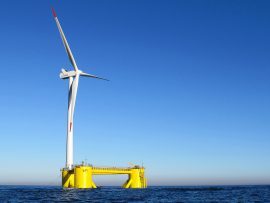 Windplus has awarded Bourbon Subsea Services with a turnkey contract for the installation of the 25MW WindFloat Atlantic floating wind farm offshore Portugal. 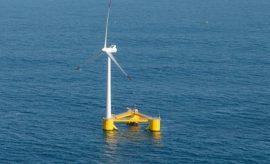 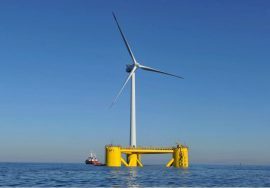 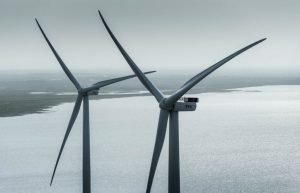 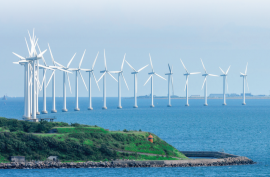 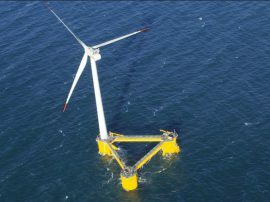 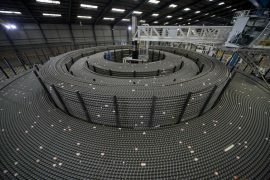 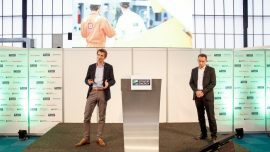 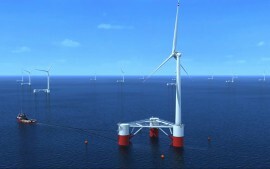 ASM Industries has secured a contract to manufacture and supply two complete foundations for the WindFloat Atlantic floating wind project in Portugal. 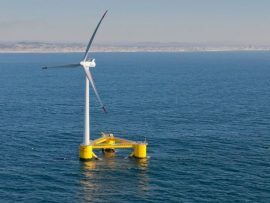 Navantia has begun manufacturing a floating foundation for the Portuguese WindFloat Atlantic project at the Fene shipyard in Spain, after the Navantia-Windar joint venture won a contract for the works a few months ago, the foundation manufacturer informed. 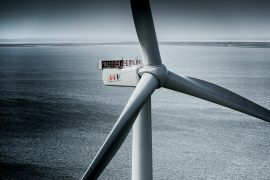 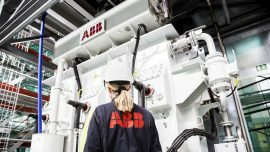 MHI Vestas Offshore Wind has contracted ABB to deliver its WindSTAR transformers specifically designed for floating wind turbines for the WindFloat Atlantic project offshore Portugal.